Wordless Wednesday – Dog Costume? Maya and Pierson don’t usually wear clothing. 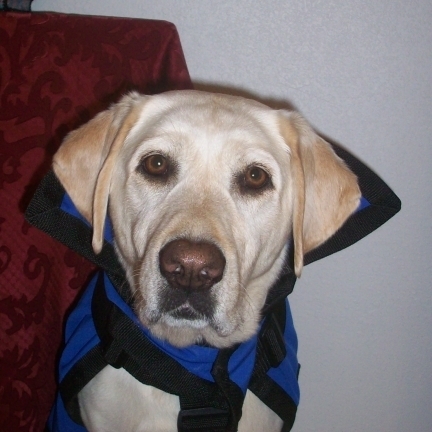 But I received the Rein Coat to try out for Pierson’s dog aggression. 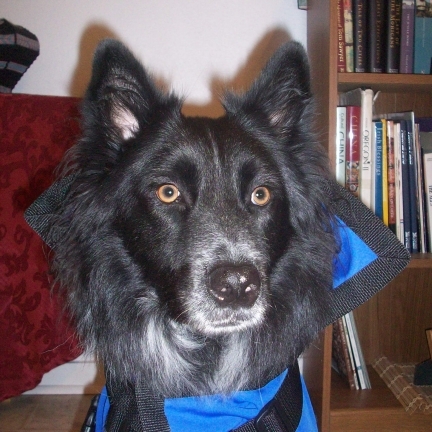 The Rein Coat is supposed to help with anxiety, which is linked to his dog aggression. I have only had a few opportunities to try it out since the weather has been warm. Anyway, I put it on Pierson again today and it reminded me of Count Dracula’s cape. And so this Rein Coat is almost like a costume, which fits both Maya and Pierson. Want to see more cute pups? Check out the Wordless Wednesday blog hop below. I can’t promise there will be any other dogs in costumes, but you never know!